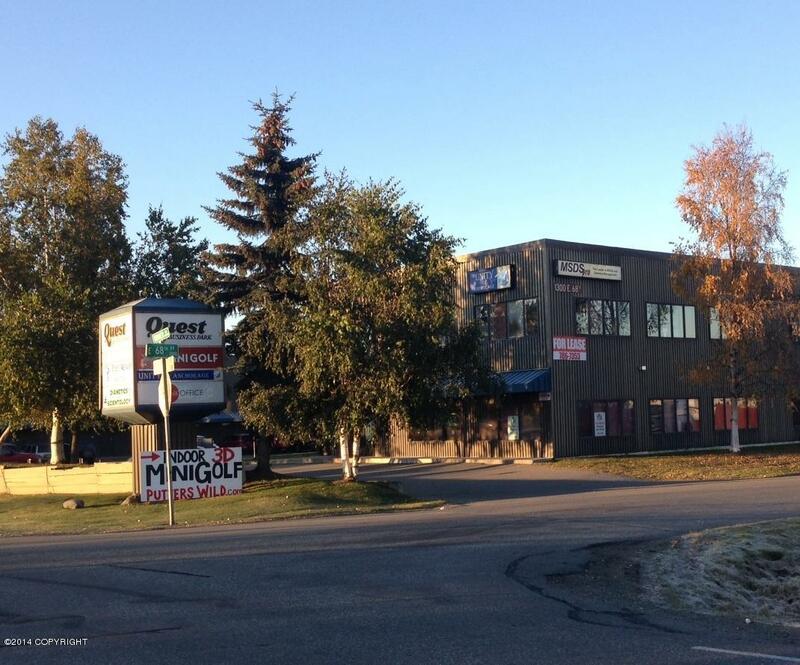 Second floor office space in the Quest Business Park with easy access to Midtown and South Anchorage. On-site parking, elevator. $1.25 RSF plus gas and electric.